It’s the day you’ve always dreamed of and you want every moment to be spectacular. Searching for the perfect venue can be tough and then you breath a sigh of relief when you hear about Andes Clarens Guesthouse which is situated 5km outside Clarens in the Eastern Free State on a working farm environment and 35km from Bethlehem. This wedding venue can accommodate up to 160 guests, with a fully equipped kitchen, bar and toilets. The venue can also provide a bush church next to the dam for the more daring. Andes Clarens Guesthouse & Wedding Venue makes use of well known caterers and decor specialists, to provide the best possible service. Owner Philna & Marius Naude are excellent hosts who always goes the extra mile to ensure satisfied customers. There are only two luxury units onsite and guests are ensured of privacy and quiet, and we take pride in our AA 4* Superior accommodation. 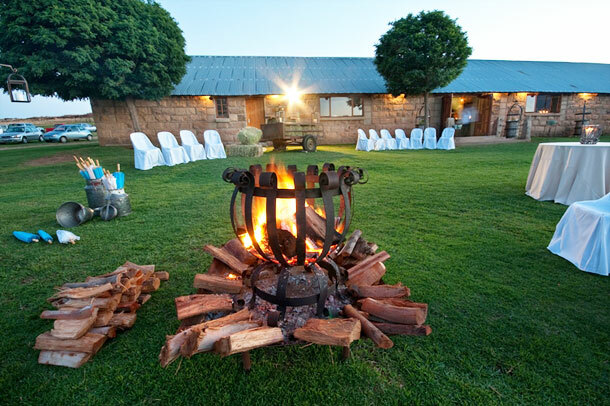 However the town of Clarens is a five minutes drive from the farm which provides numerous restaurants, a challenging golf course, trout fishing, horse riding and art galleries and of course accommodation for your wedding guests. 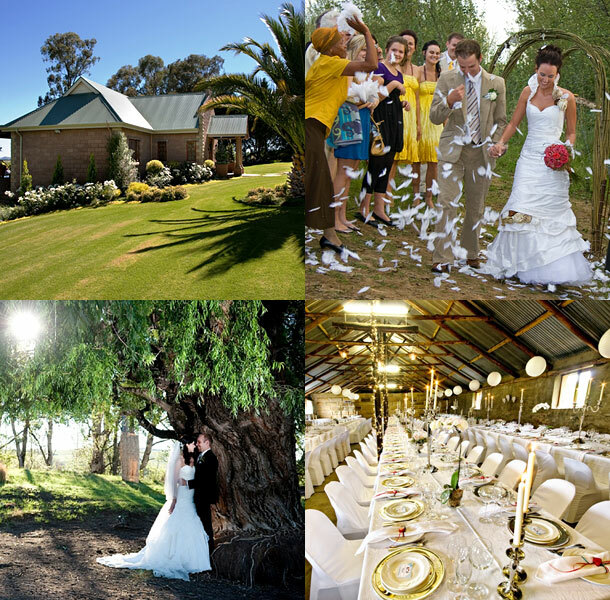 To book this lovely venue visit Andes Clarens Guesthouse & Wedding Venue.